Using a ready-made template to conduct PESTLE analysis for your company not only saves your time but also makes your presentation look professional. 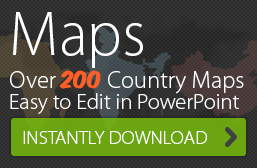 24point0’s PESTLE Analysis PowerPoint Template allows you to create an impressive slide within minutes. Take a look at the examples created using our editable deck. See how a ready-made Pestle Analysis PowerPoint template was used to analyze the dynamics such as economic, social and technological trends in retail industry. A consultant uses PESTEL Analysis to analyze the challenges of setting up a securities business in Philippines. This example shows how an editable PESTEL Framework is used to analyze and highlight marketing challenges of the pharmaceutical industry. Exxonmobil, a lubricant company uses the PESTLE framework in its strategic analysis report. 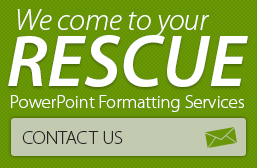 Using an editable PowerPoint template helps consultants create an impressive report within minutes.